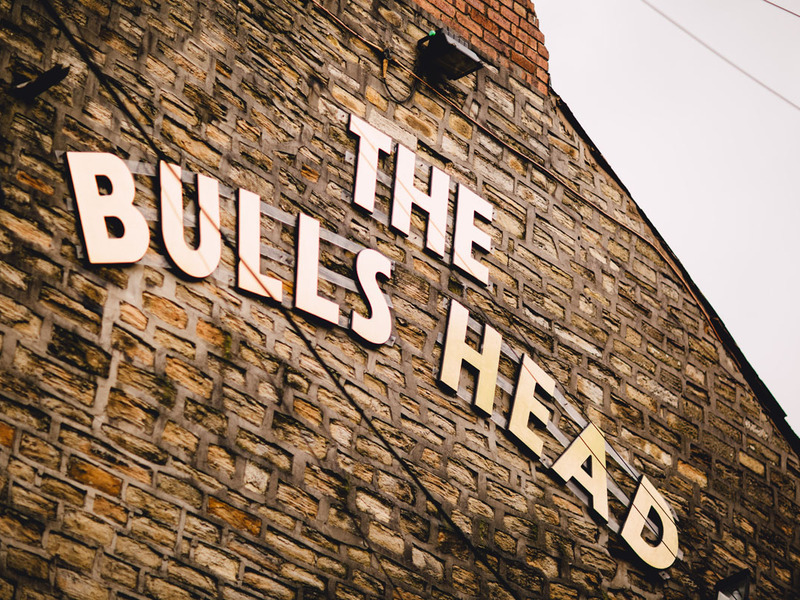 Pop in to see your new-old local in Stalybridge, great prices on drinks, great company and new & old faces! Live music at weekend with lots more events lined up. Do you want your events lising for free on here and in the Tameside Pub Guide? Tap to contact us and your events will be on here in no time!